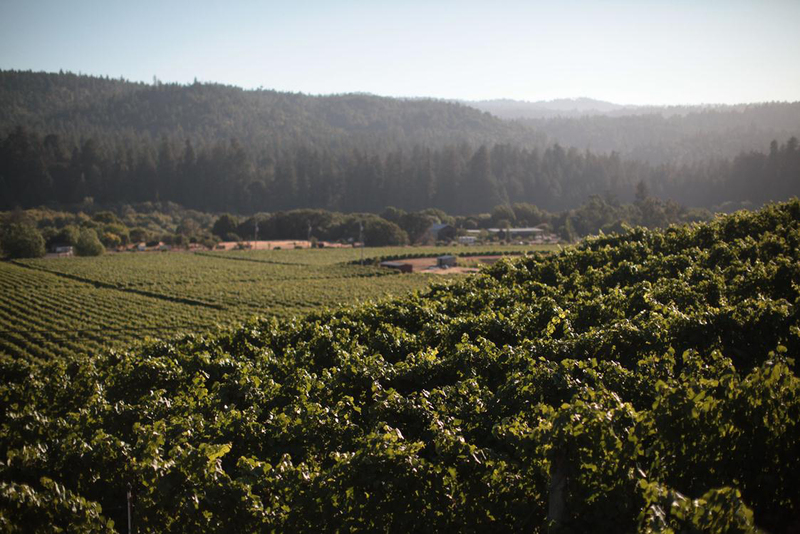 We appreciate our trade and media relationships, and are pleased to provide you with our brand assets, wine resources, and company information. 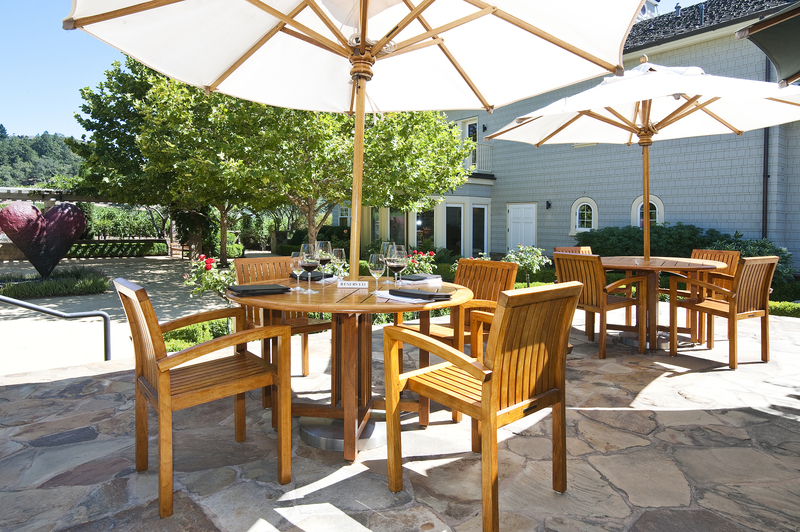 Media: For all inquiries, including press visits and additional assets, please contact Elizabeth Glenn of Jarvis Communications, at 310-313-6374 or elizabeth@jarviscommunications.com. 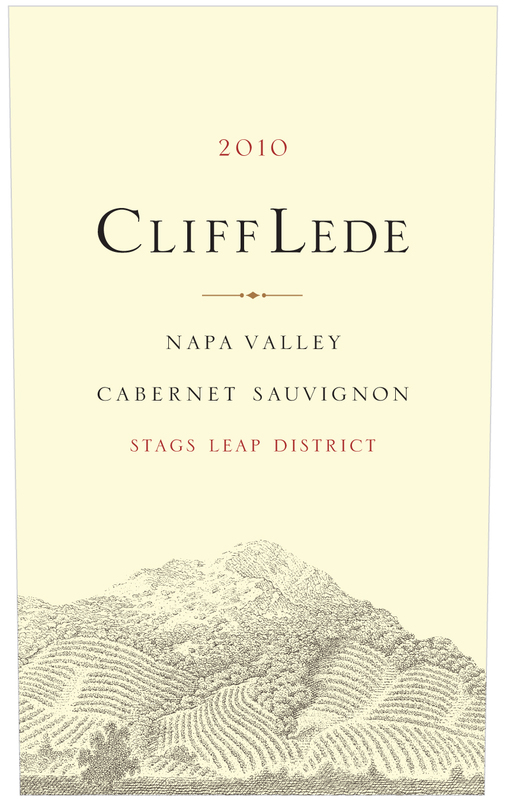 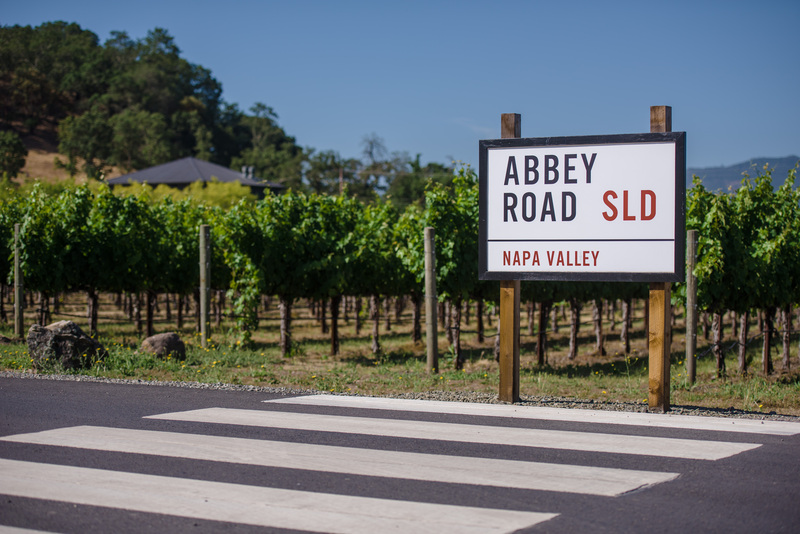 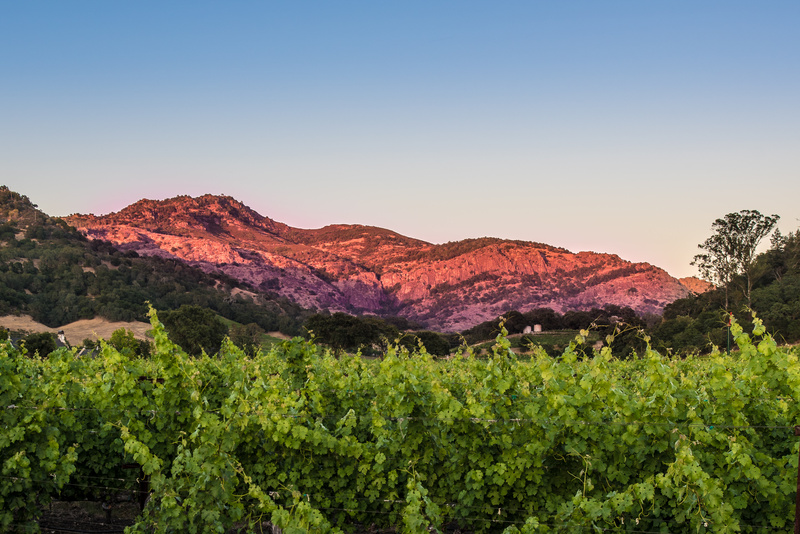 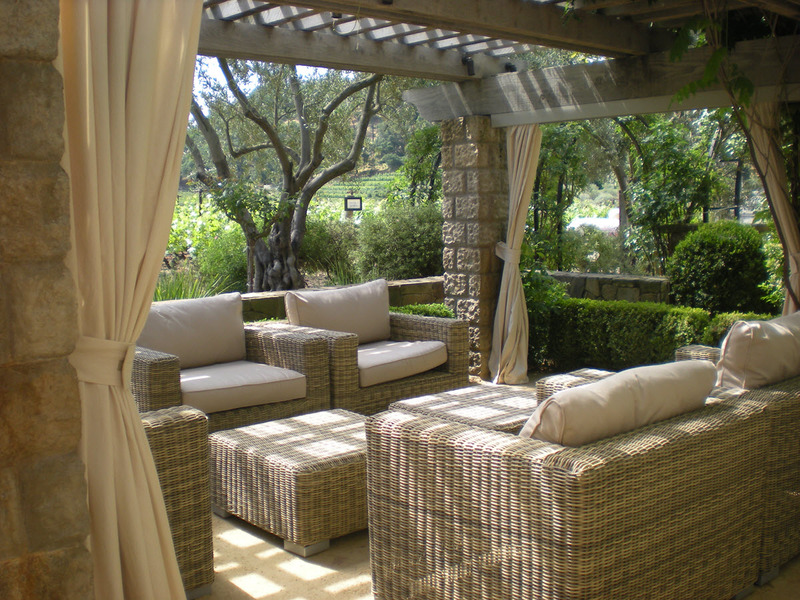 Comprising sixty acres in the northern end of the Stags Leap District, Cliff Lede Vineyards brings together some of the best Napa has to offer in an enclave of quiet and understated elegance. 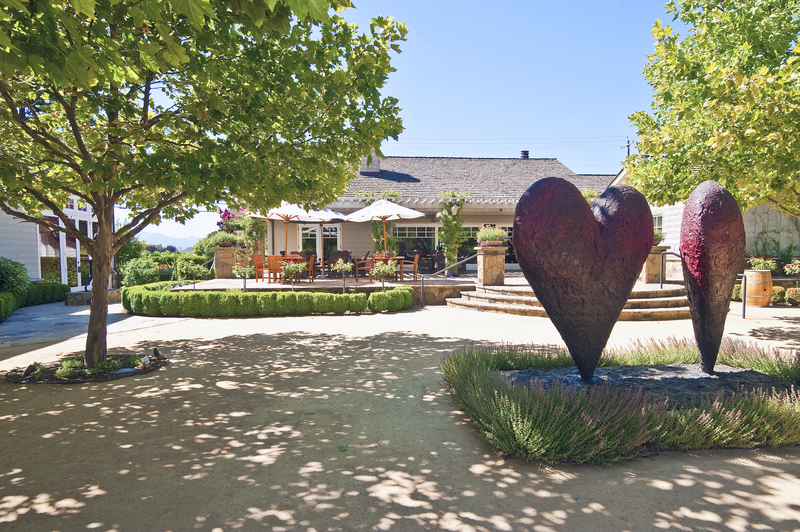 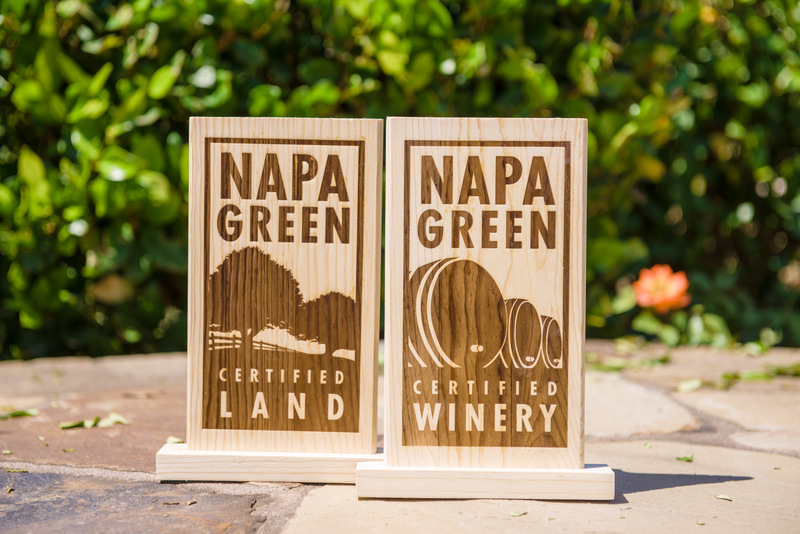 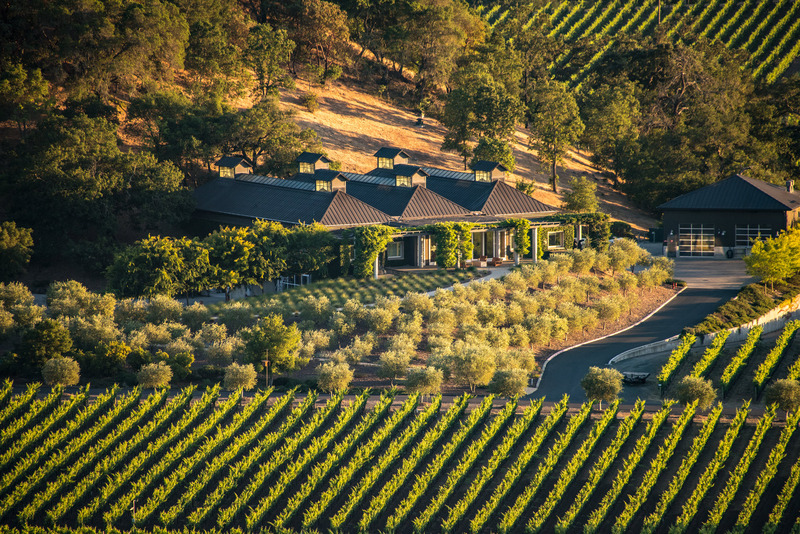 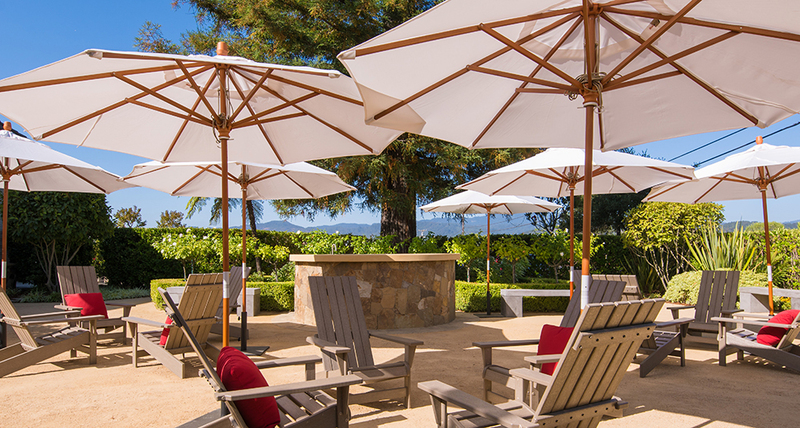 The grounds surrounding the tasting room feature gardens, contemporary sculptures, and breathtaking views of the Stags Leap palisades. 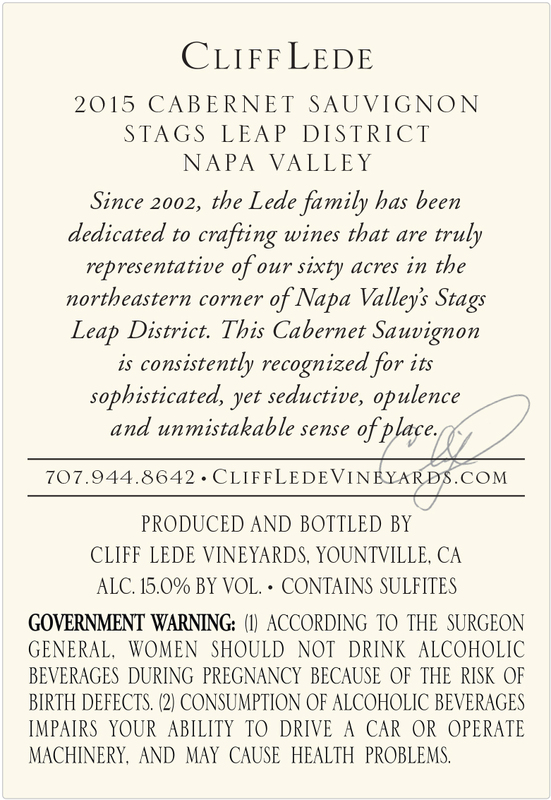 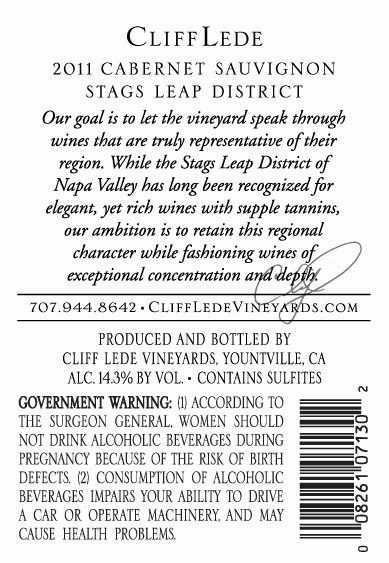 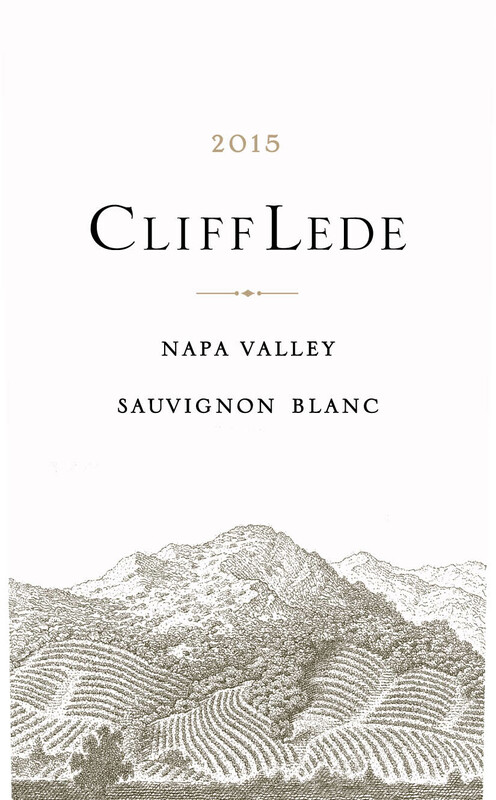 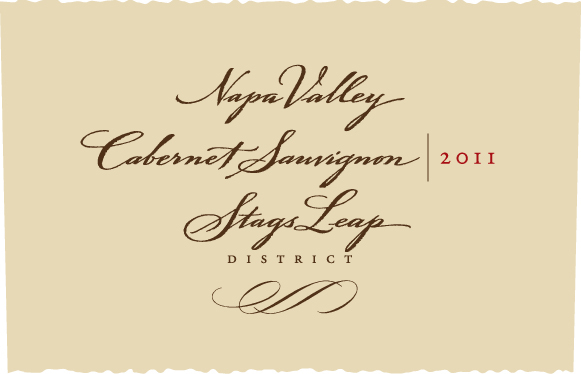 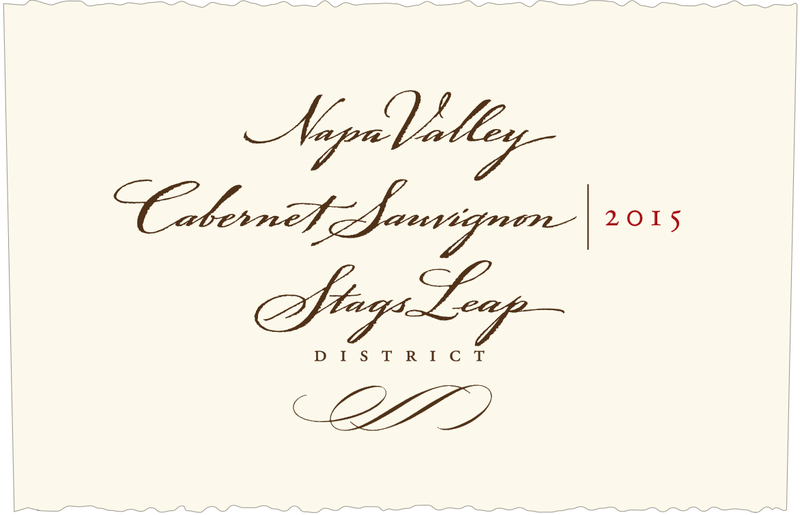 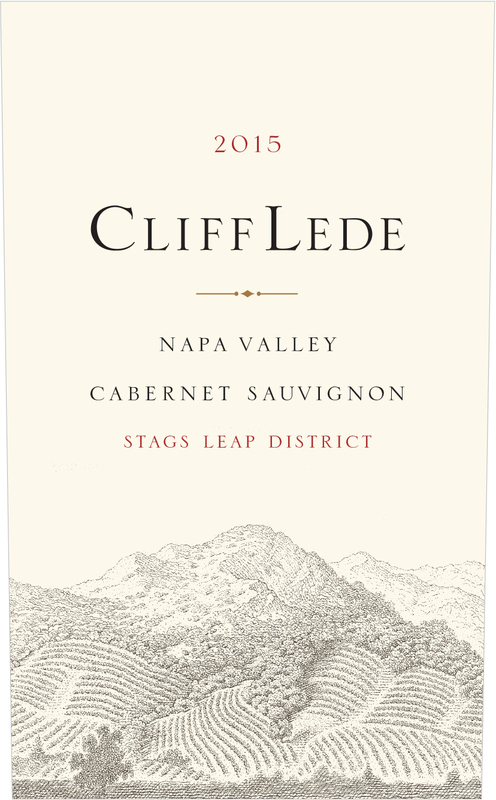 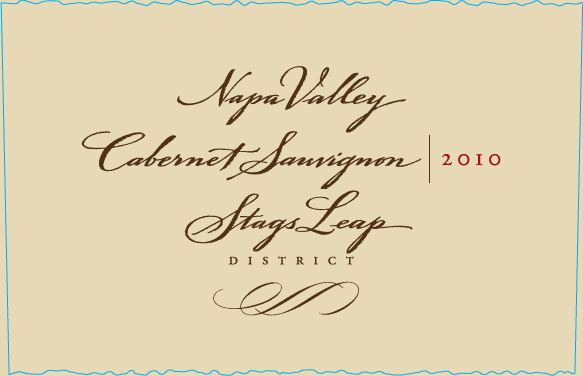 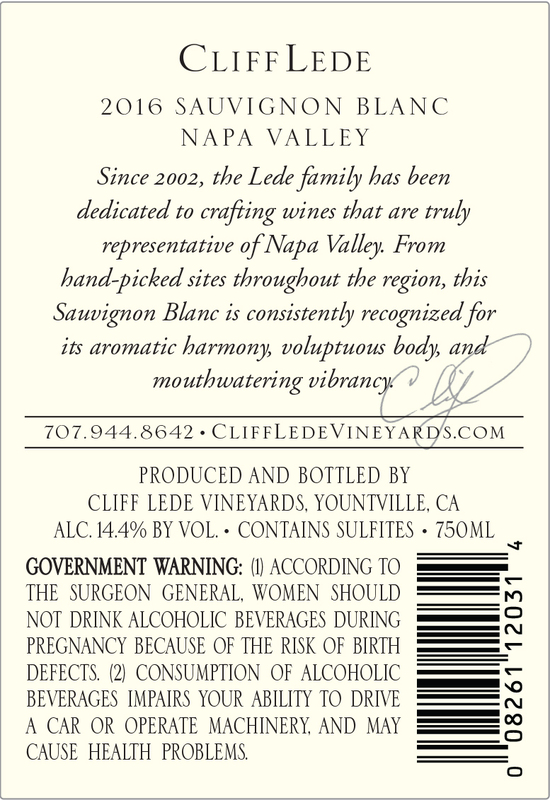 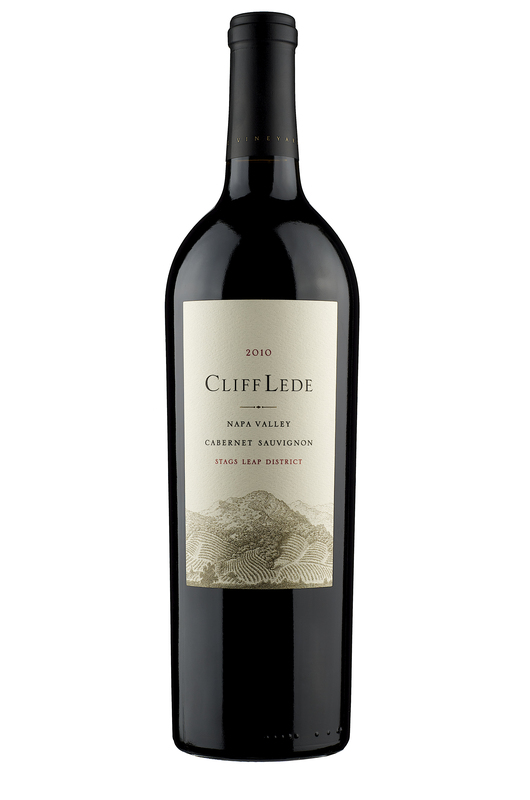 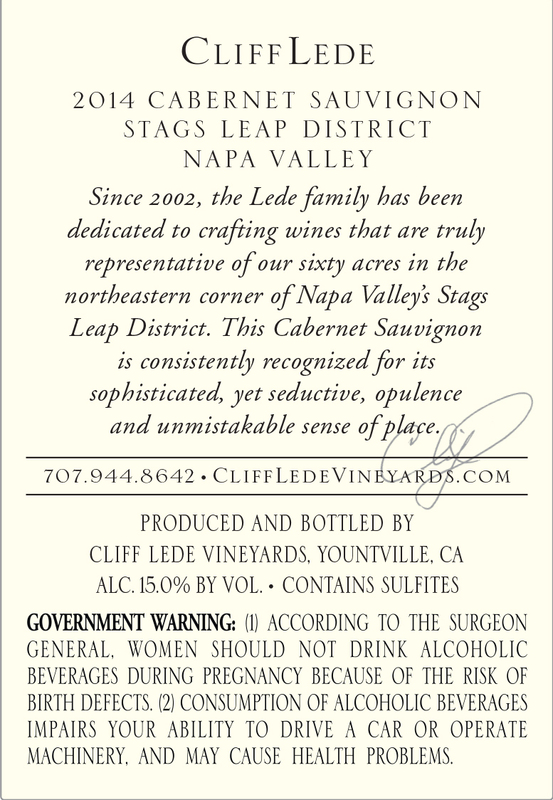 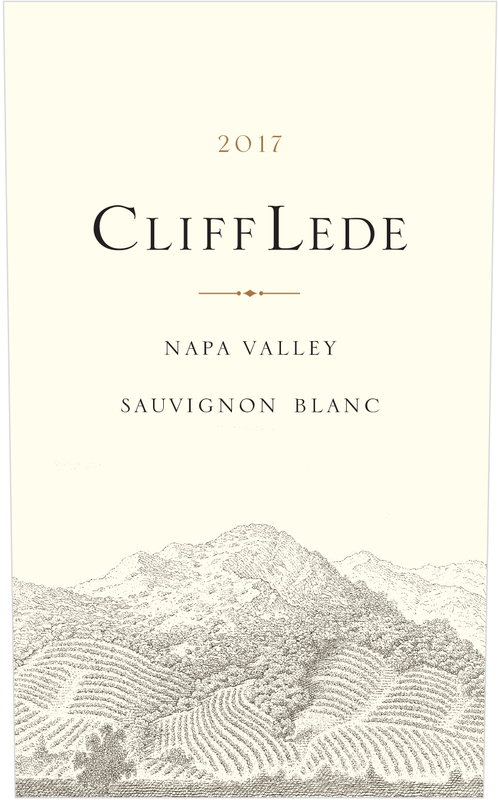 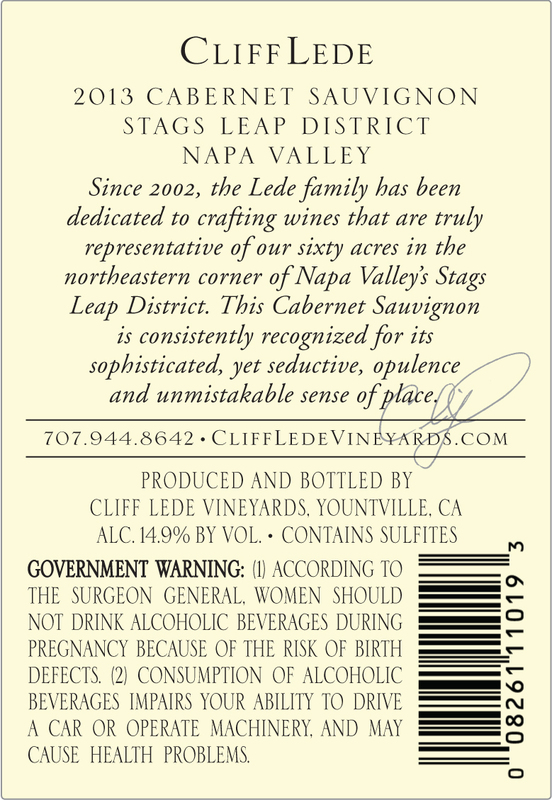 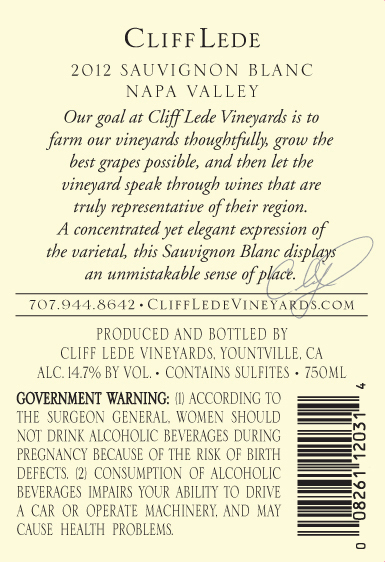 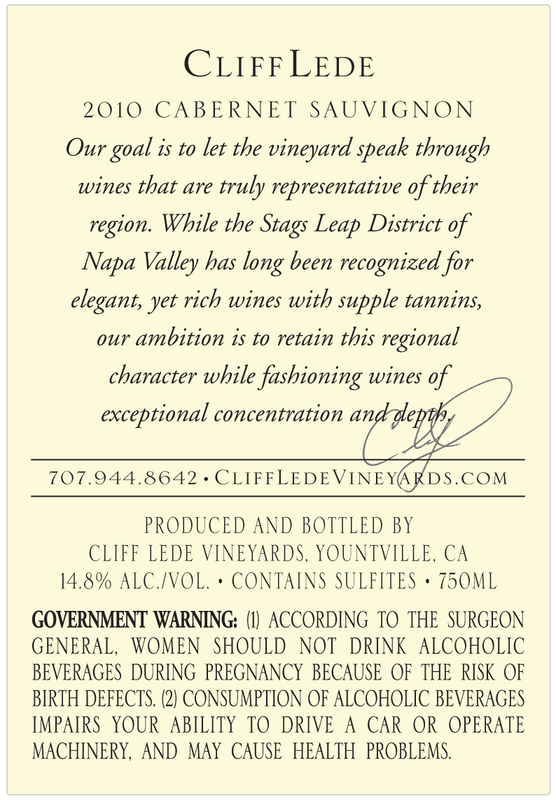 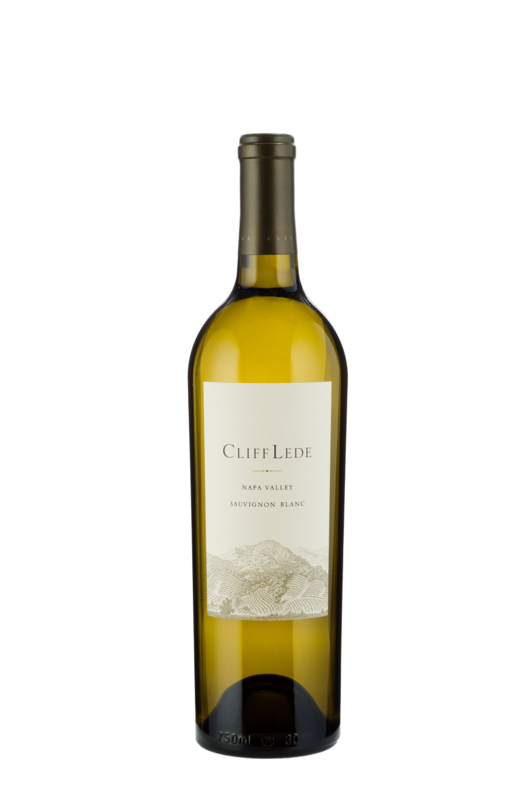 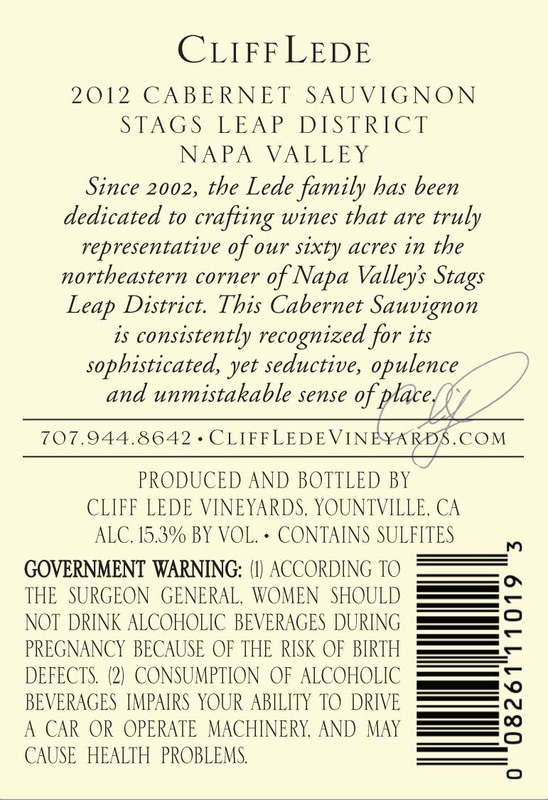 The winery was established in 2002 on sixty acres in the northern end of the Stags Leap District by Canadian, Cliff Lede. With a heavy focus on farming, the team at Cliff Lede Vineyards blends old-fashioned techniques with cutting-edge technology. 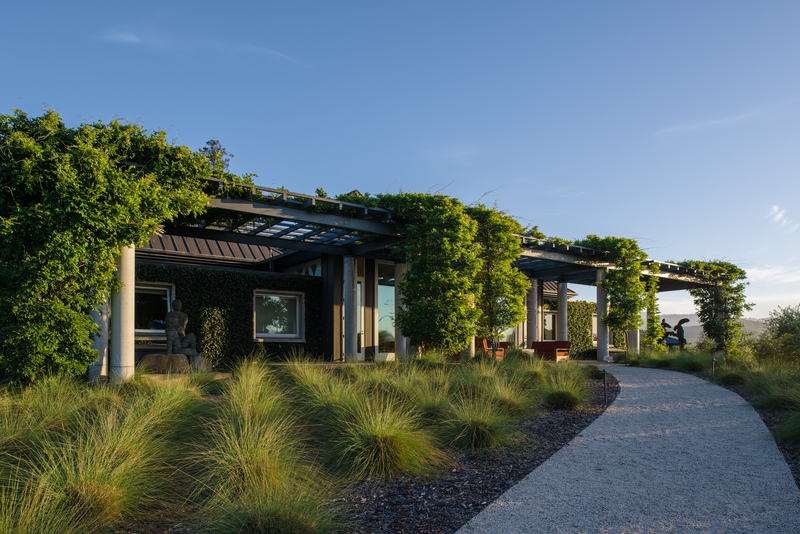 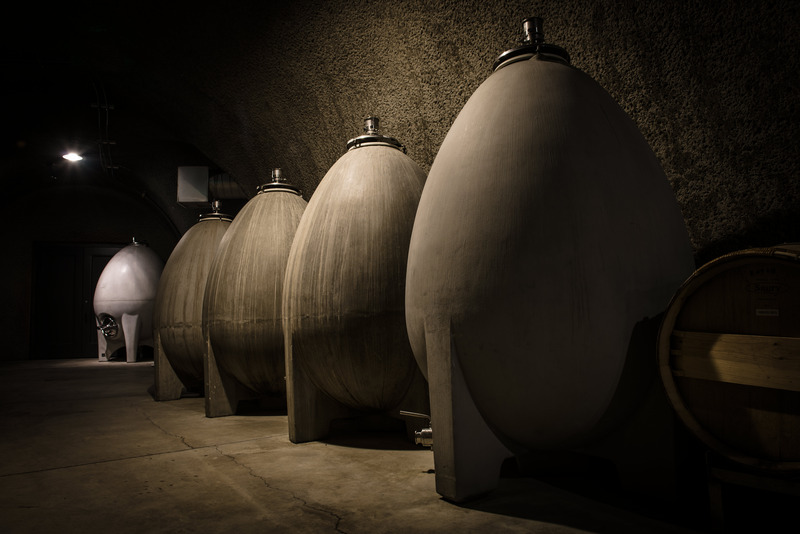 The gravity-flow winery, built in 2005, features truncated tanks commissioned using a design borrowed from Château Latour. 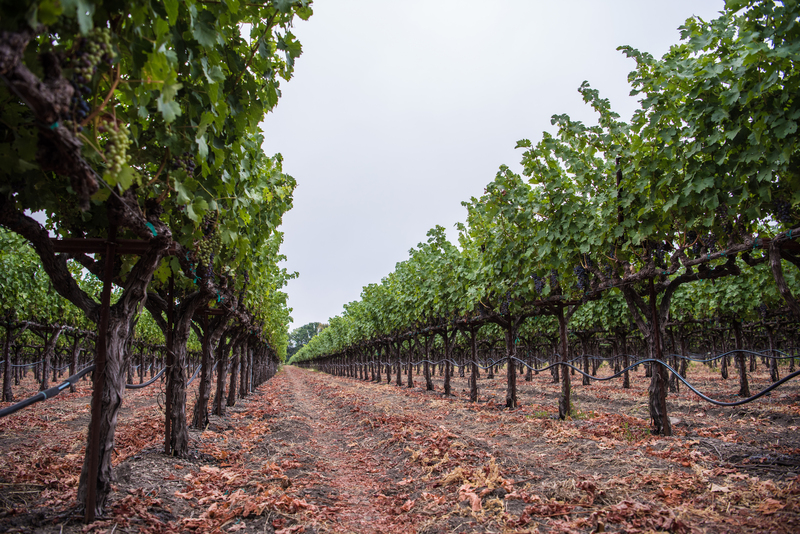 It is one of the only facilities in Napa to operate a Pellenc optical sorting machine, sorting grapes based upon quality settings established at the start of harvest. 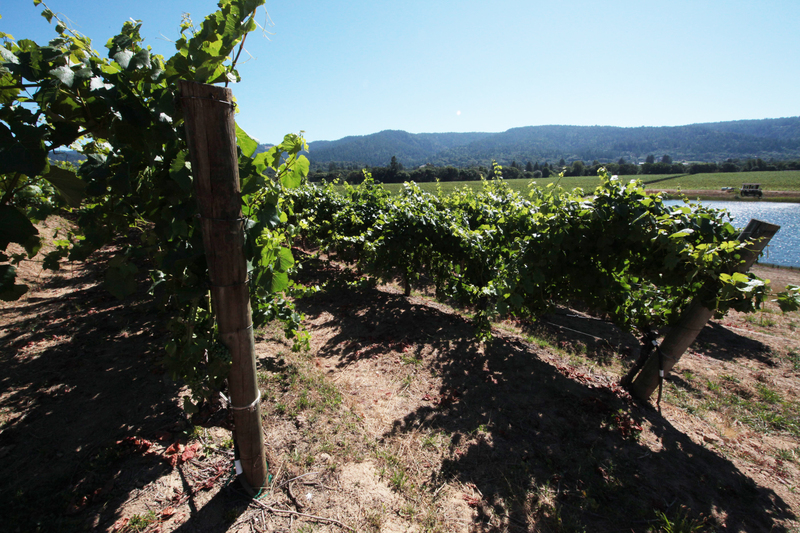 The winery produces Sauvignon Blanc and Cabernet Sauvignon. 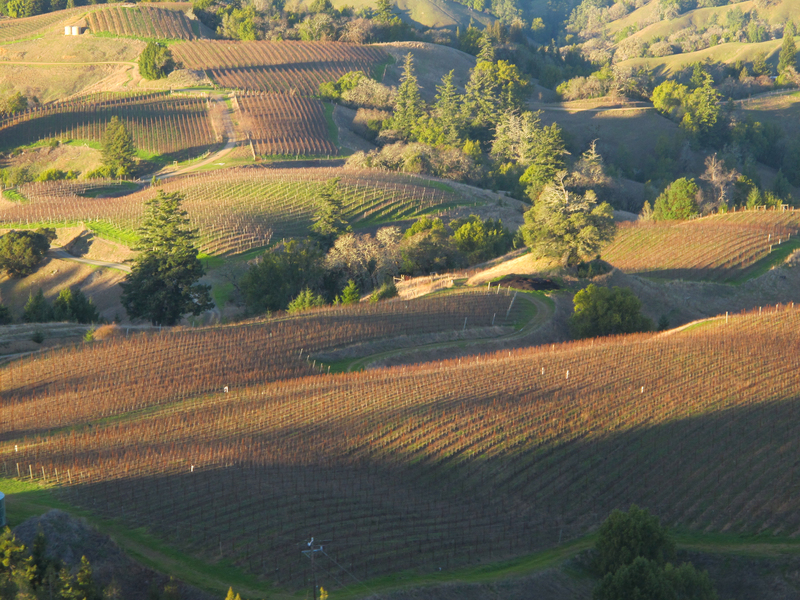 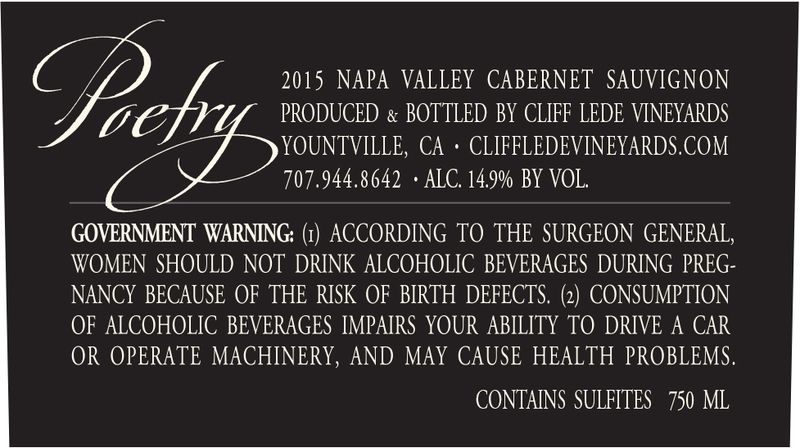 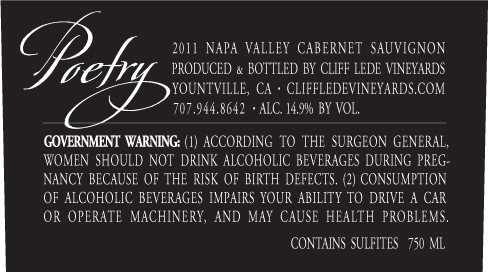 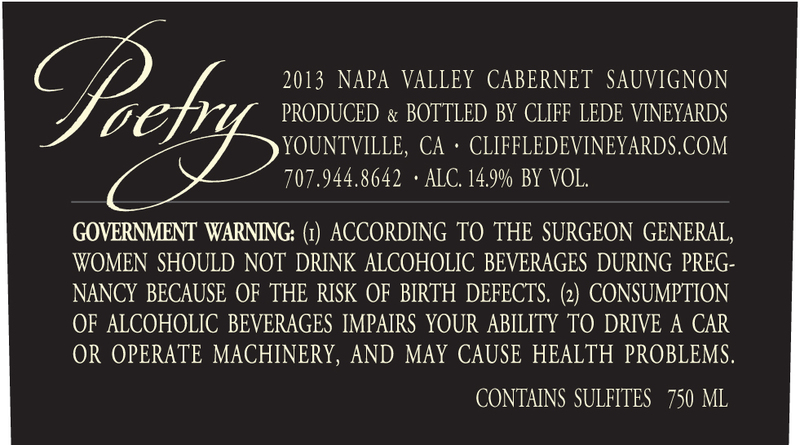 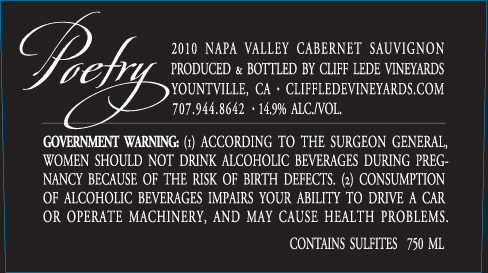 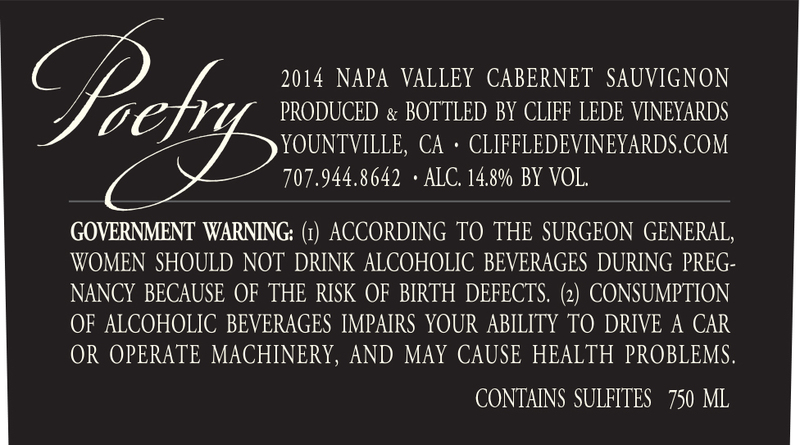 The flagship, Poetry Cabernet Sauvignon, is crafted from the steep hillside portion of the estate. 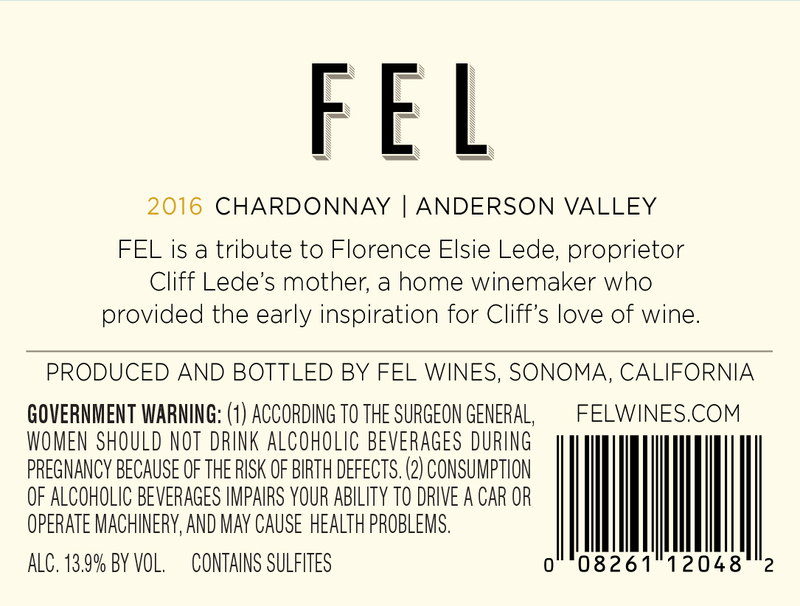 Guests visiting the tasting room will also have the opportunity to taste selections from our sister winery, FEL Wines, grown in the Anderson Valley and Sonoma Coast. 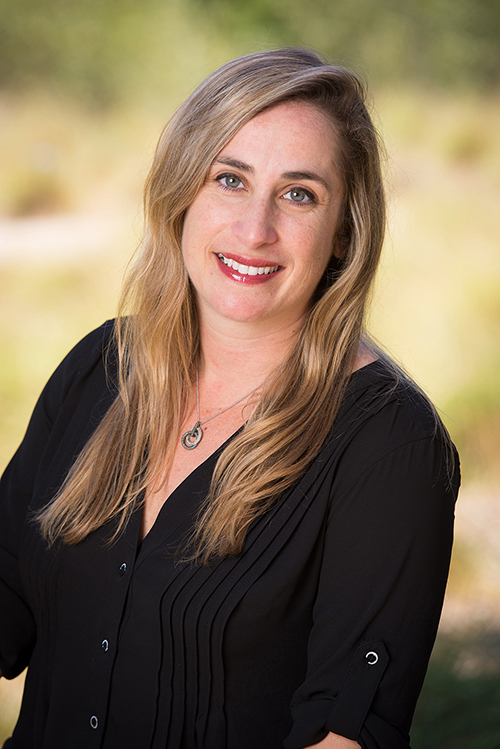 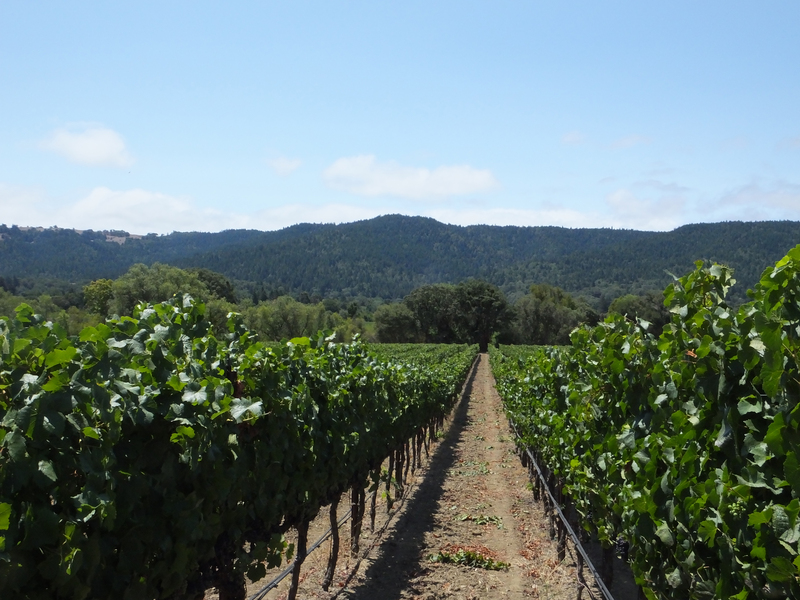 Established in March 2014, FEL Wines produces Pinot Noir, Chardonnay, and Pinot Gris from the Anderson Valley and the Sonoma Coast. 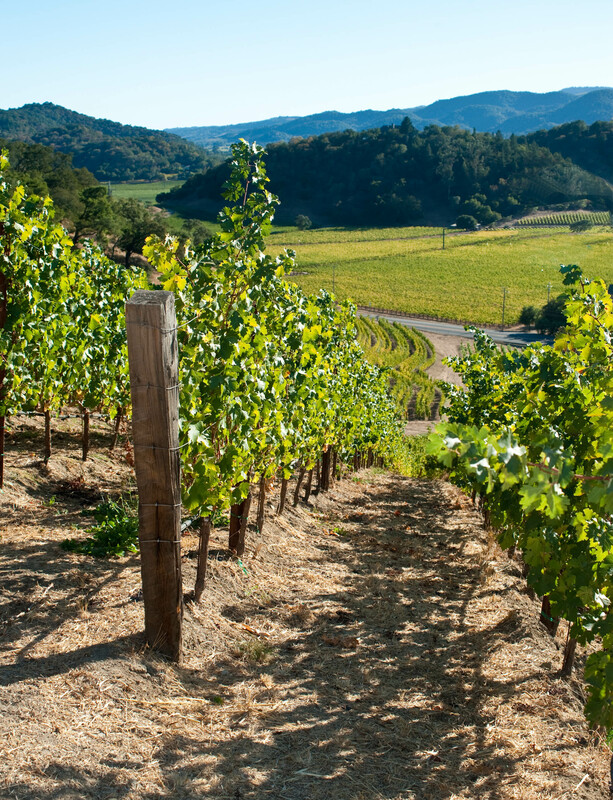 These cool climate regions are known for producing wines of bright acidity and considerable complexity. 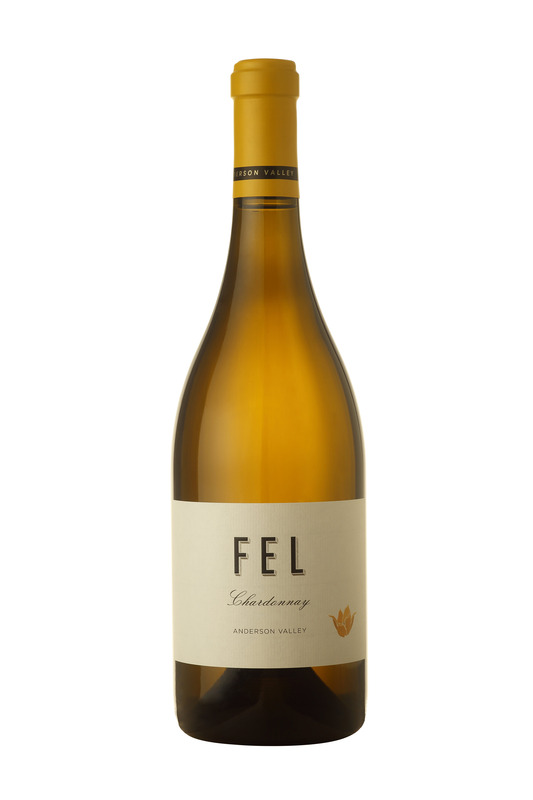 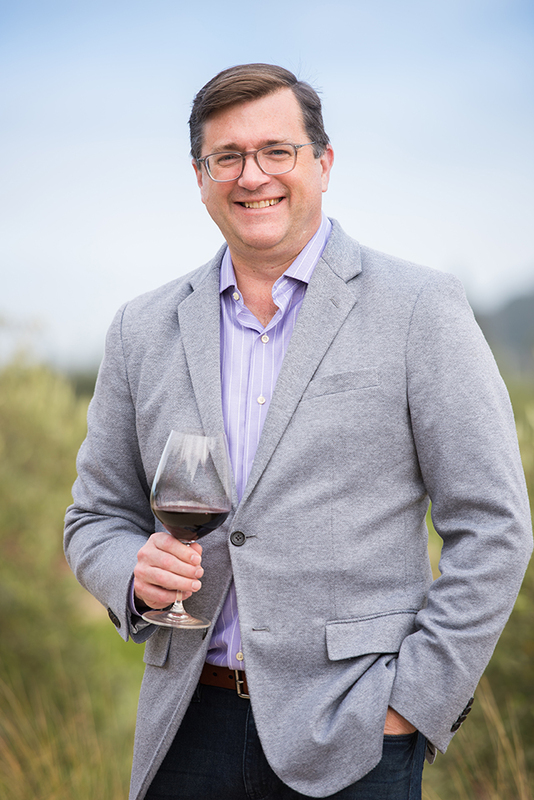 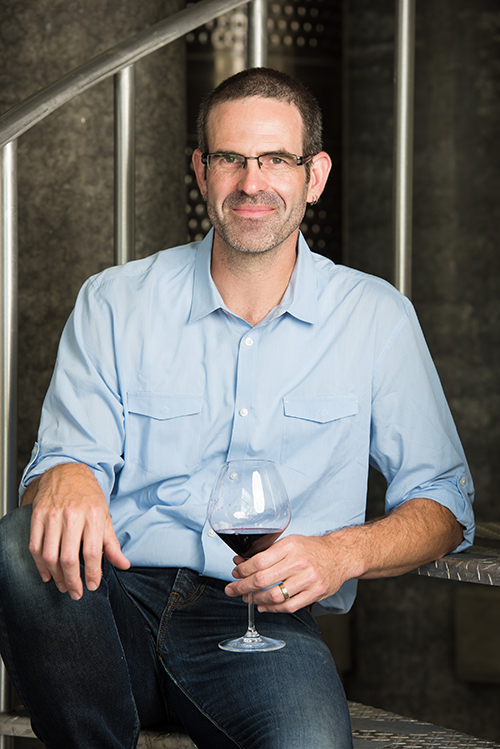 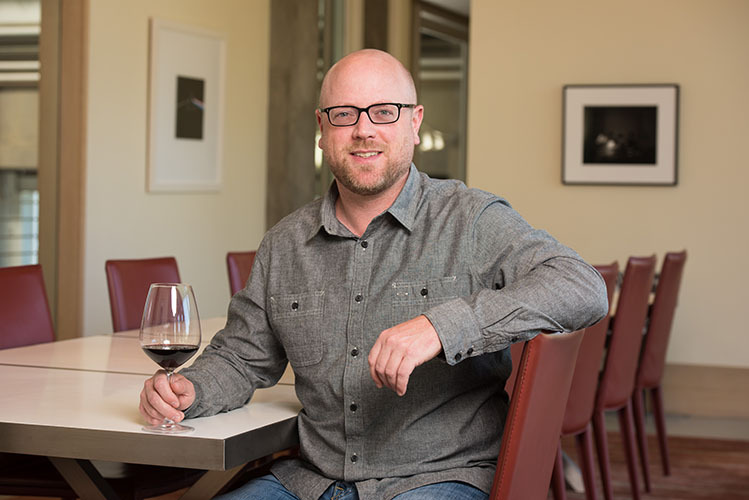 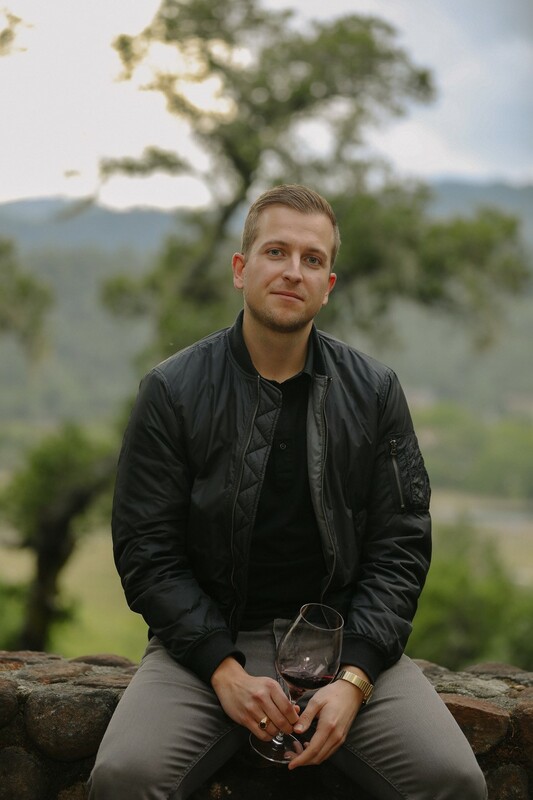 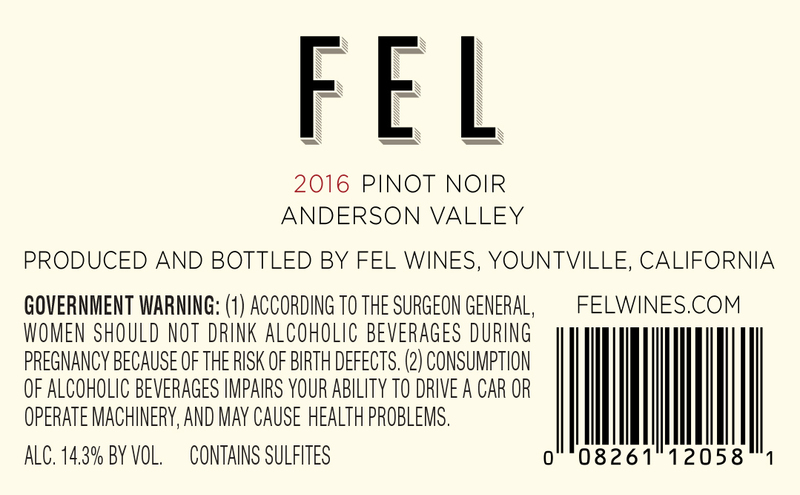 Crafted by Winemaker Ryan Hodgins, FEL bottlings consistently offer the elusive combination of concentration and elegance. 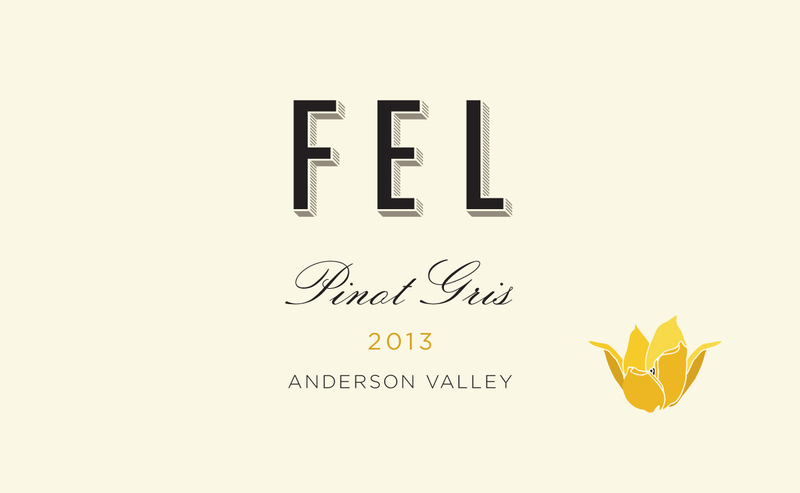 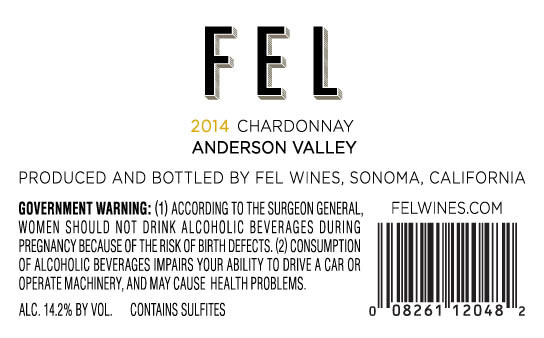 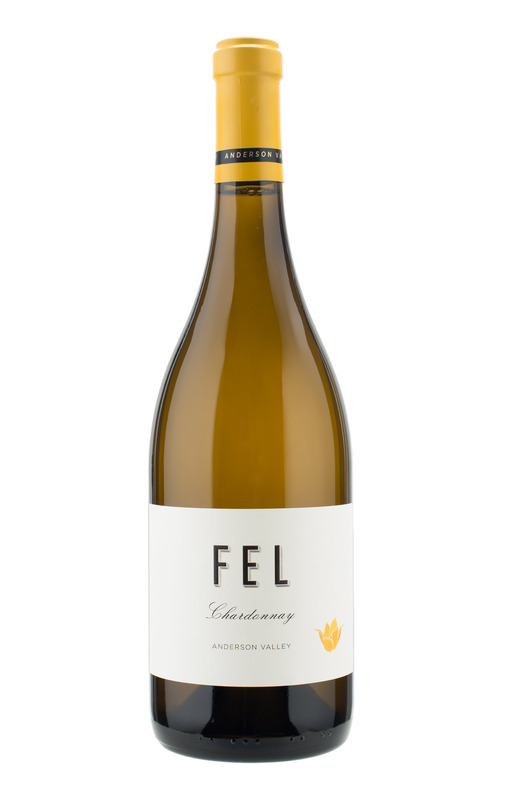 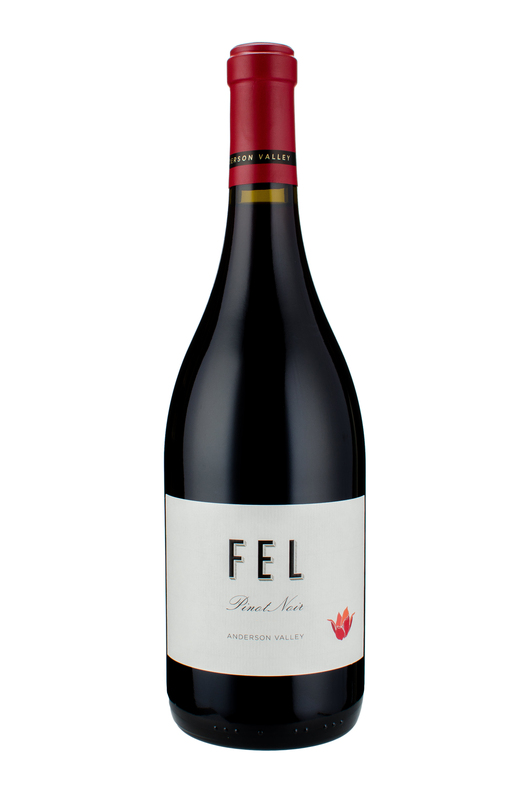 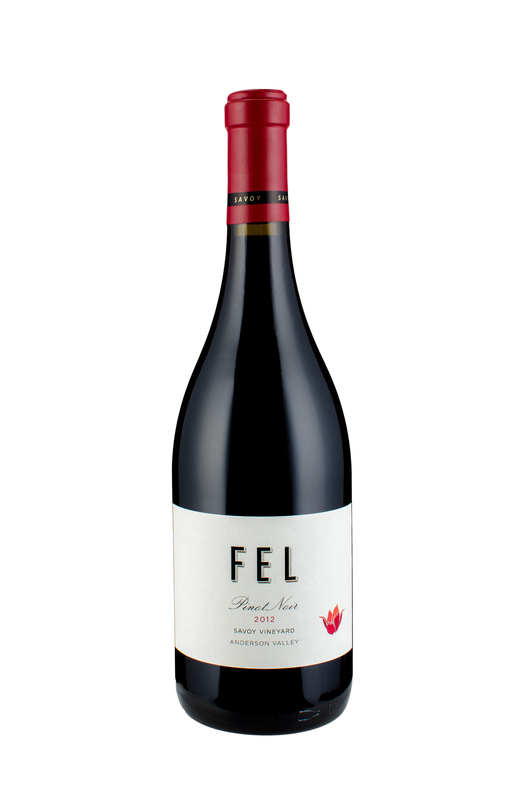 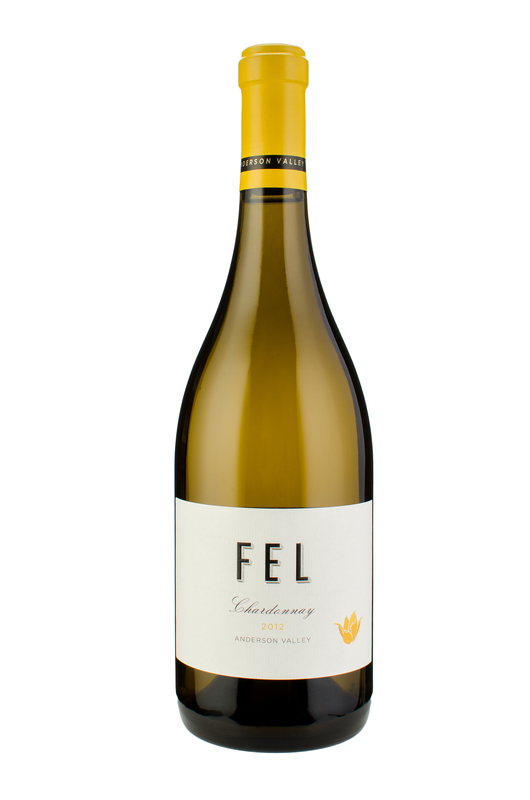 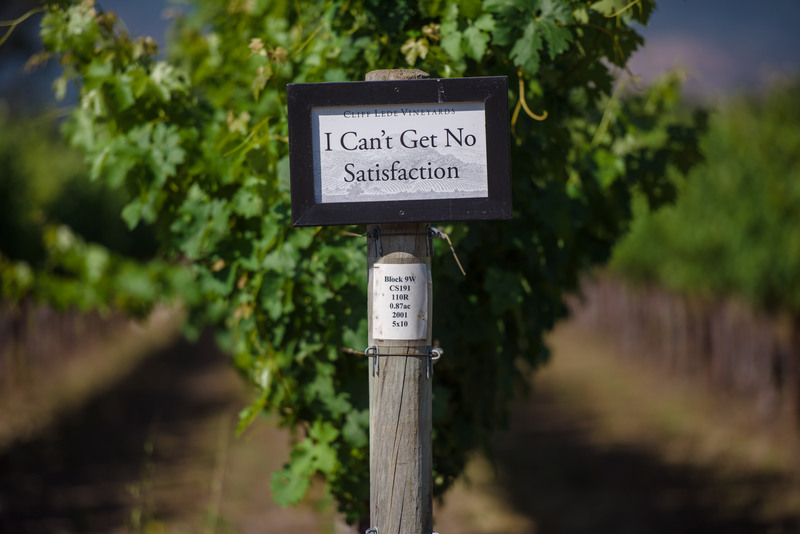 In addition to the Anderson Valley labels, FEL Wines features a unique portfolio of vineyard designate wines, including both Pinot Noir and Chardonnay from our estate Savoy Vineyard. 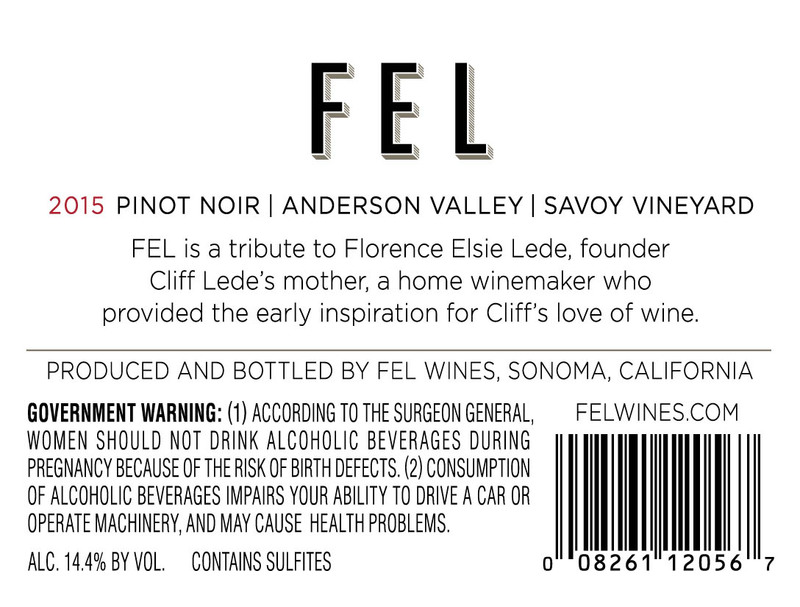 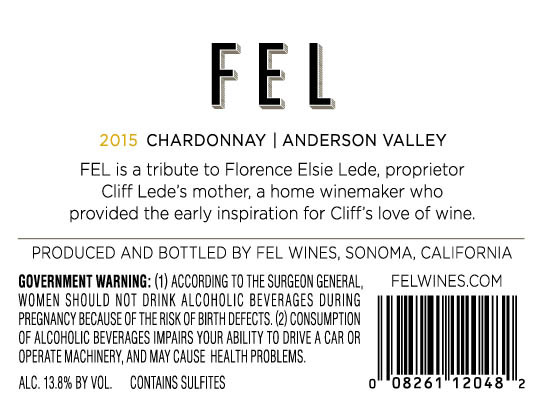 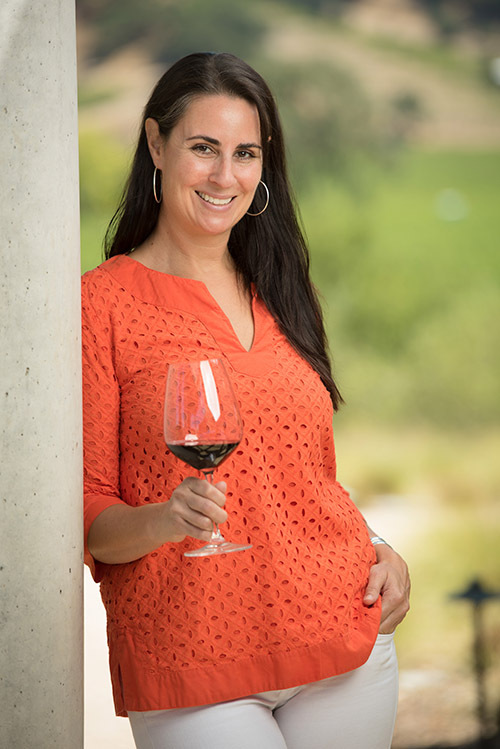 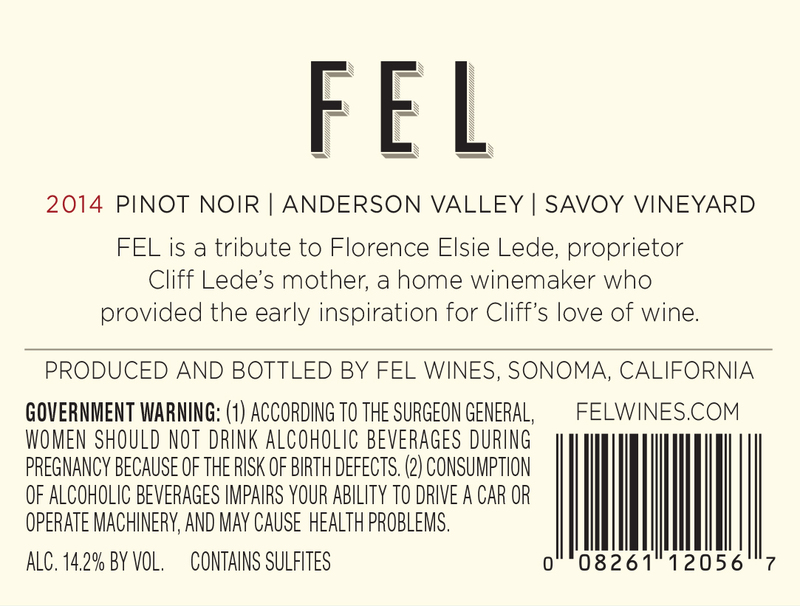 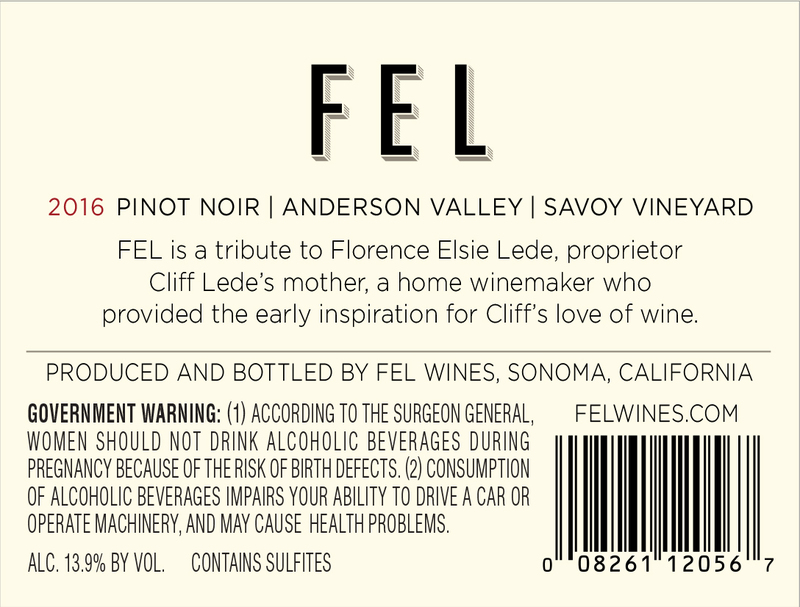 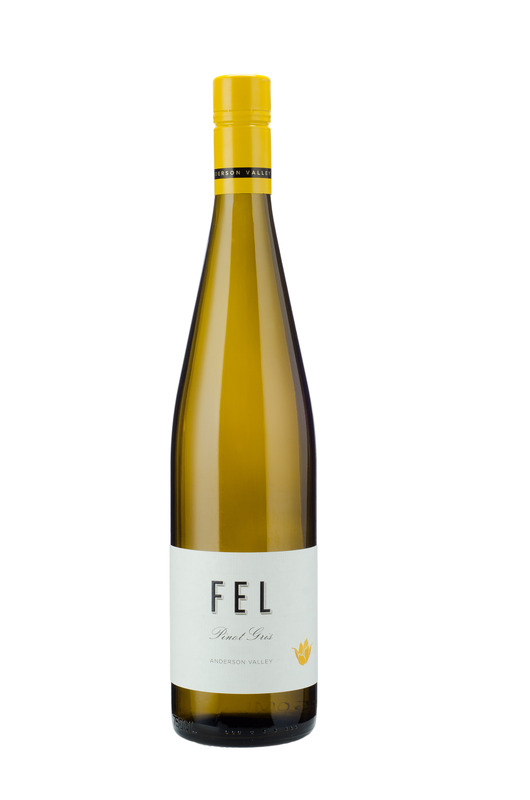 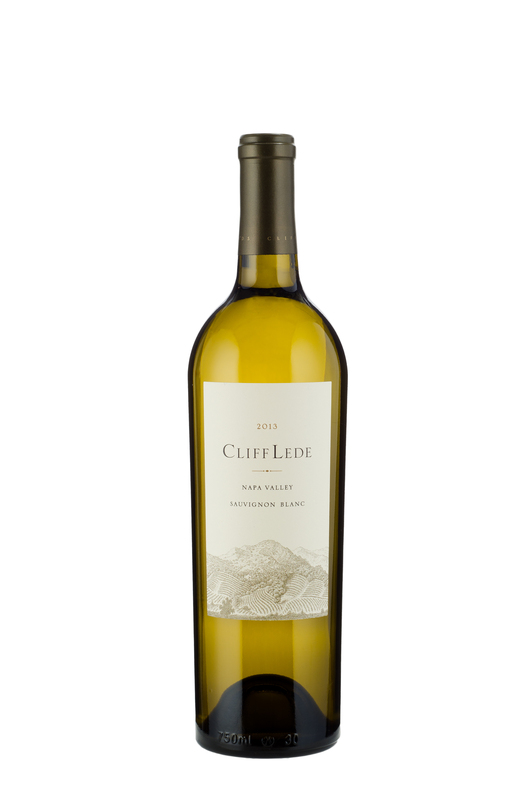 The letters in FEL represent Florence Elsie Lede, Proprietor Cliff Lede’s mother, a home winemaker who provided the early inspiration for Lede’s love of wine. 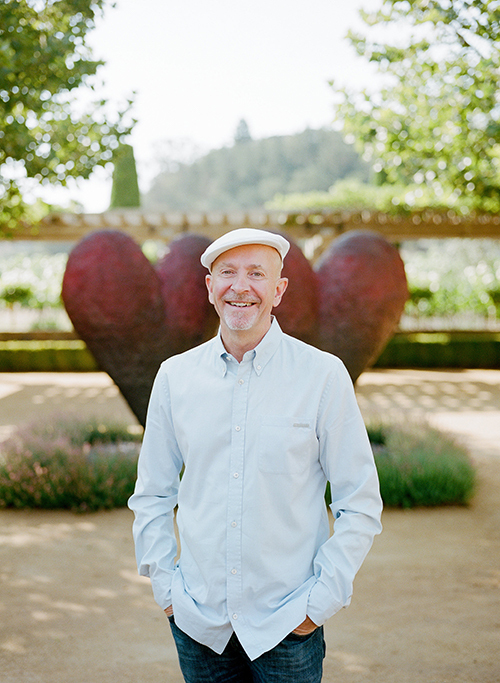 Growing up in Alberta, Canada, Cliff remembers the tulip as signifying the end of winter, bringing with it a freshness and excitement of warmer days ahead. 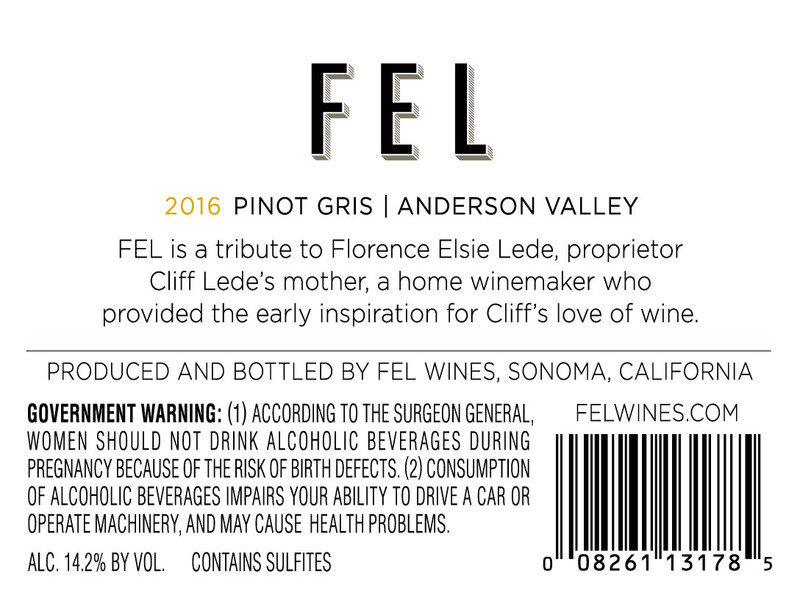 The FEL label, featuring an illustration of an opening tulip, is a tribute to Florence’s passion for gardening.